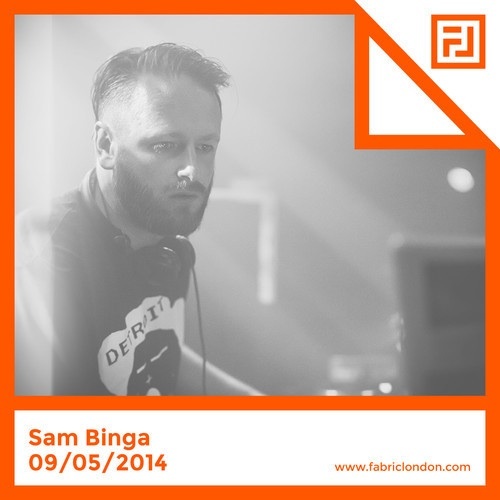 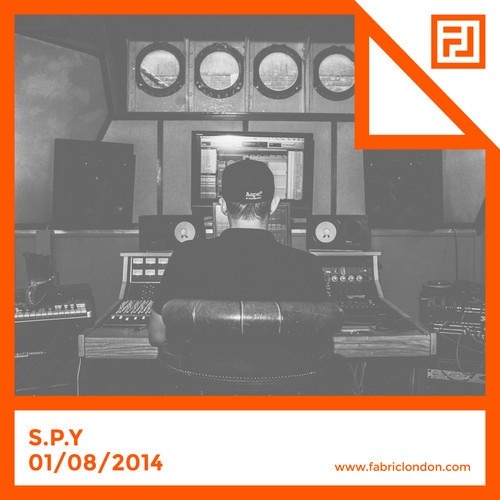 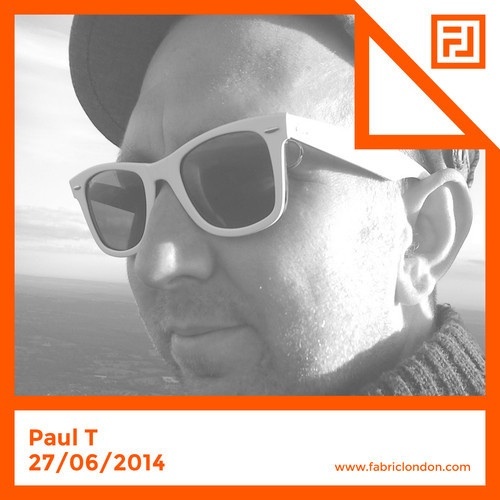 Promo mix for Fabric where S.P.Y will be gracing the decks in Room 1 on August 1st. 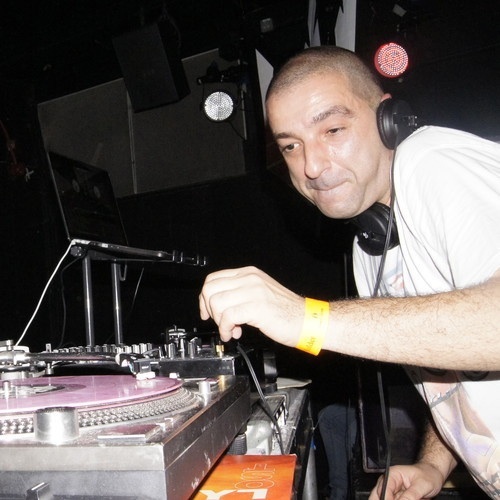 Ahead of appearing at the next Bukem In Session in Room Two this Friday, he’s kindly put together this introductory mix which highlights a lot of what he’s about, drawing from a pool of solid selections that refuses to stick to one particular style. 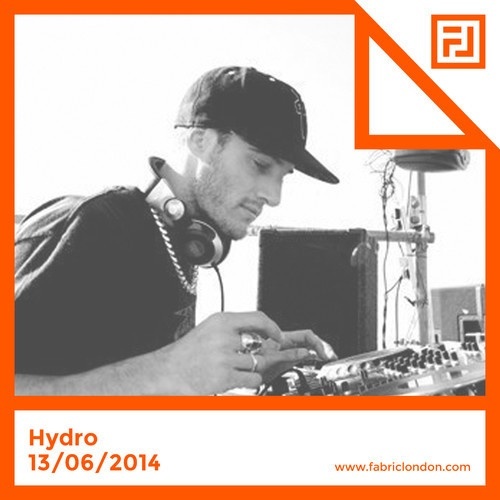 Ahead of his upcoming appearance in Room Two a week on Friday, when he’s set to go back to back with DLR, Hydro kindly put together this 70 minute mix to give us a better idea about the music he loves and the way he plays. 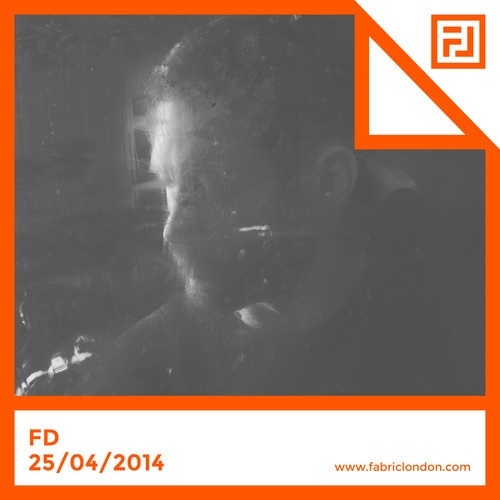 This 40 minute promo mix from DNB producer FD is actually a pretty characteristic summation of what he’s all about, intelligent sounds for the head and the feet. 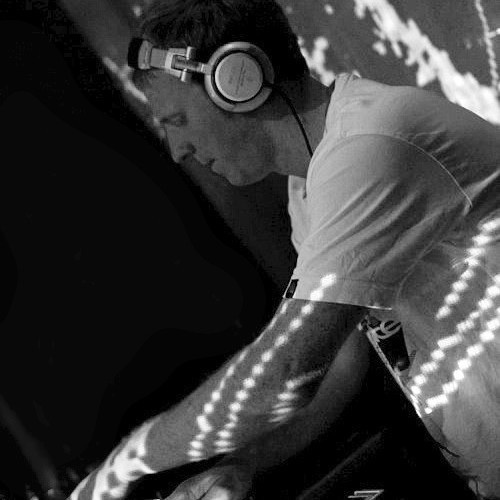 Made ahead of his appearance in Room Three at the forthcoming Playaz Easter Special on Friday 25th April. 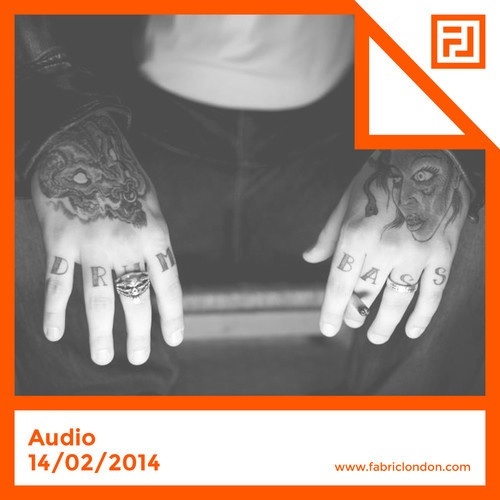 Made in promotion of RAM Records @ Fabric London on Friday 14th February 2014. 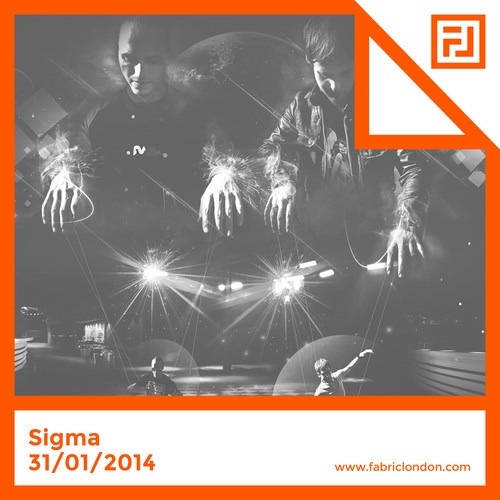 Made in promotion of Playaz in RM1 at FABRICLIVE on 31/01/14. 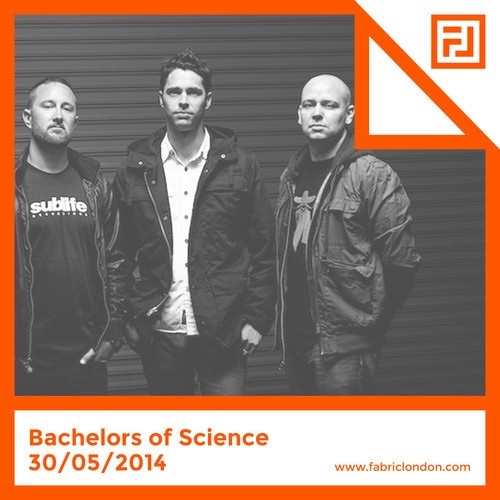 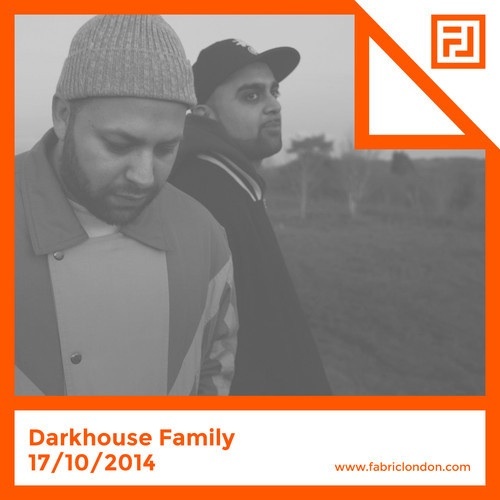 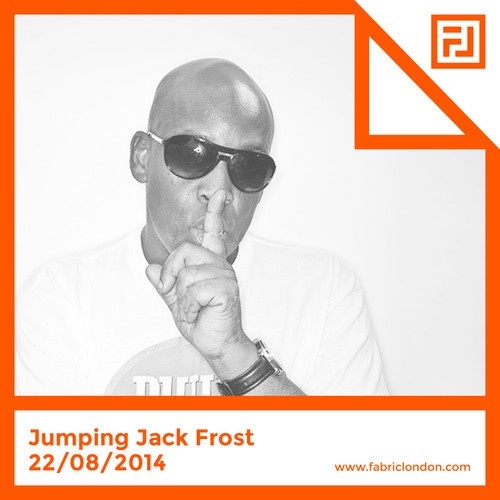 Great mix from Madcap made in promotion of Bukem In Session in RM2 Fabric on 27/09/13.